According to the conditions of the emancipation of Shahaji, Shivaji Raje did not attack the areas of Bijapur but he tried to increase its power in south-west. But Javali 's state was working as a barrier in this order . 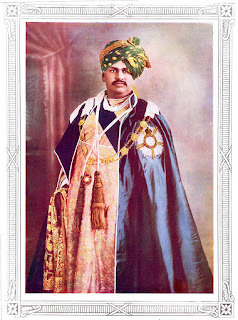 This state was situated in the far north-west of Satara between the Vamasand Krishna rivers. Raja Chandra More MoreWho had received this manor from Shivaji. 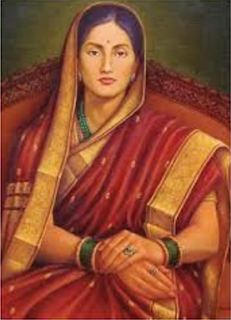 Shivaji asked Moray ruler Chandra Rao to join Swaraj, but Chandra Rao got along with Sultan of Bijapur. 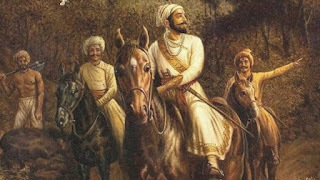 In 1656 Shivaji took his army and attacked Jawla. Chandrao Moray and his two sons fought with Shivaji, but in the end they were taken captive but Chandra Rao ran away. The locals opposed Shivaji's action, but they succeeded in crushing the rebellion. From this, Shivaji got the property of the eight tribes collected in that fort. Apart from this, many Mawal soldiers, Murarbaji Deshpande also joined Shivaji's army.